I'm so happy to welcome Jillian Medoff to Girl Who Reads. 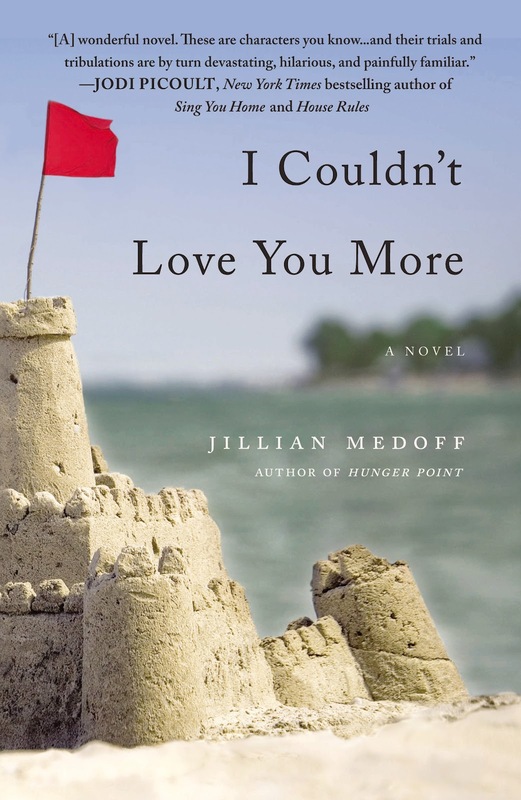 Jillian's contemporary romance I Couldn't Love You More is now available from Grand Central Publishing. You could win a copy here. Not 1, not 2, but 3 lucky US/Canada readers will win a paperback copy of I Couldn't Love You More. Without further ado, please give a warm welcome to Jillian Medoff. I’ve been writing fiction for most of my life. 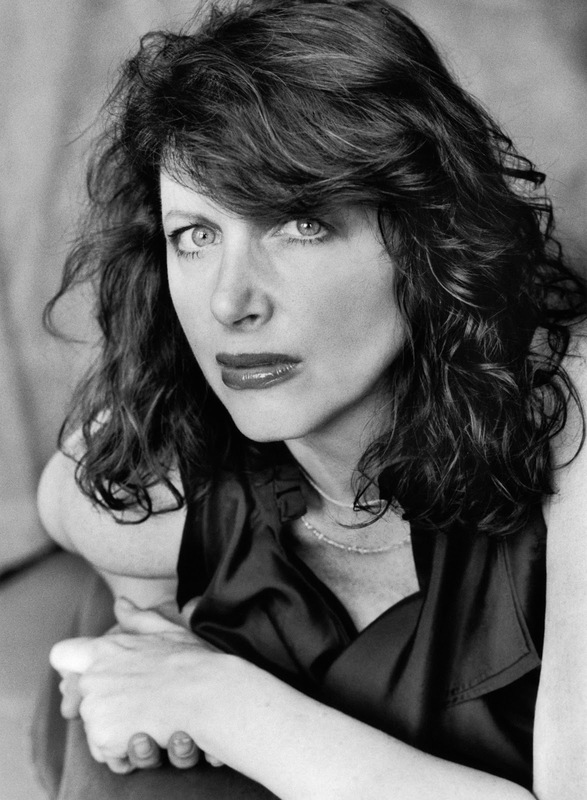 I studied creative writing in college at Barnard and graduate school at NYU, taught fiction writing for a brief period, and have spent the past twenty-odd years stealing time from my corporate job, my husband and kids, and my friends to work on my novels. My life is centered around my art; and has been for as long as I can remember. At my publisher’s suggestion, I wrote an essay about being a writer called “This is a True Story,” which is available in my new book, I Couldn’t Love You More. In this essay, I discuss all the rejection and heartache that led up to the publication of I Couldn’t Love You More. The basic gist is that although my writing is very compelling, even gripping at times, as a person, I’m not very interesting. It’s true: I am boring and I live a boring existence. Therefore, a behind-the-scenes look at my writing life would be, sadly, a very tedious exercise. I get up, take my kids to school, go to my office, work on my book during lunch, come home, make dinner, watch crime shows, read, and then go to bed. Some nights I might meet friends for dinner, but my routine rarely wavers. I do think, though, that because my day-to-day life is so conventional, I’m able to tackle more risky material in my novels. For instance, I Couldn’t Love You More is about a stepmother who is forced to decide which of her children she’ll save in a freak accident. Like the book’s narrator, Eliot Gordon, I am both a mother and a stepmother. I also have three kids and two sisters. But that’s where the similarities end. I mean, if I were out saving children in freak accidents all the time, I’d never have the energy to write books, so in my case, having a boring life is actually a blessing. Similarly, writing novels requires herculean amounts of discipline and commitment. I write at least 60 or 70 drafts of a book over a minimum of four years. I Couldn’t Love You More took six years to write, edit, revise and sell. Had I not been a boring, middle-aged mother/office worker, I never would’ve finished it. Here’s another thing to consider: I was taught that an artist’s life is separate from her art, and that knowing too much about a writer can diminish the experience of reading her fiction. I don’t know if I believe this, especially since I love hearing about authors’ lives and their writing processes, particularly if they’ve had dysfunctional childhoods or twisted love affairs. In fact, I’m usually get star struck around writers whose books I’ve enjoyed. Unfortunately, with the exception of moving a lot as a kid (17 times by the time I was 17), my life has been relatively normal. In fact, I take a weird sort of pride in my normalcy, my ordinariness. So here’s to all the average, ordinary women out there who are raising kids, going to work, making dinner, watching crime shows—and writing the occasional novel. I'm sorry to say that I have not read your work before so I'm unable to answer your question. Once I start reading it then I would be better able to answer it. Thank you. Love knowing an authors background. Makes the book more interesting.